JIAM hosted a Round table session among prominent Asset Owners on March 9, 2018, and we summarized the key takeaways below. Q　How can Japanese asset owners create a more diversified asset management community and investment opportunities in Tokyo/Japan? Compared to other advanced nations, the Japanese market does not have a high entry barrier. However, it is important to know how this is perceived by foreign asset managers. We need to make clear exactly what these barriers are and discuss further once the specific issues are raised. Also, it’s important that we invite foreign asset managers to future round table discussions and to give them the opportunity to discuss these issues directly. How do Japanese asset owners benefit as Tokyo becomes a global financial city? It’s important that asset owners are aligned on the possible benefits. Q　How can Japanese asset owners promote Tokyo/Japan as a global asset management center? 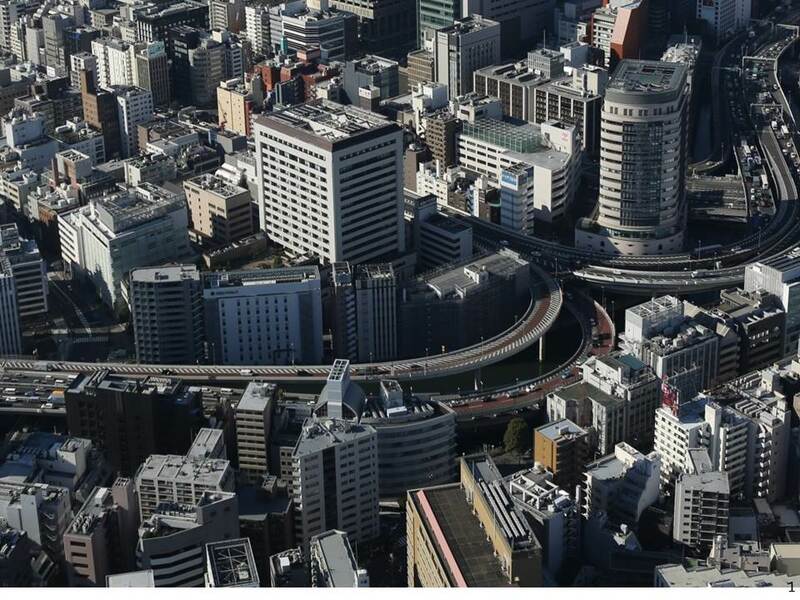 How can Japanese asset owners create an asset management cluster in Tokyo/Japan? JIAM suggested that one way of making it easier for foreign asset managers was to simplify and standardize the onerous reporting requirements by Japanese asset owners. In response, one asset owner stated that Japanese asset owners lacked training (especially in risk management) and that they were indeed creating a burden on asset managers. Also, asset owners have been conservative in information gathering particularly because they needed to deal with FSA inspections. Japanese asset managers have also called on asset owners to standardize the reporting requirements. One asset owner stated that his company had already optimized its reporting system using fintech. It is critical that Japanese owners simplify and standardize reporting and create such a platform. As numerous asset owners participate in the Tokyo EMP, they should form a cooperative relationship and discuss the standardization of reporting. Q　How can Japanese asset owners help improve the financial literacy of individual investors? The Japanese retail market is polarized. There are those who invest actively and those that don’t at all. As Japanese investors become more active, we can expect their financial literacy to improve. How we provide Japanese investors with investment opportunities is the key question.